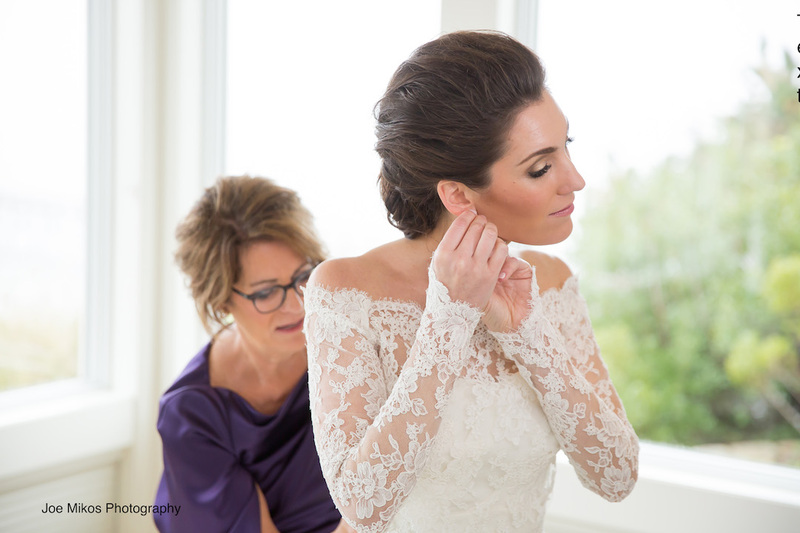 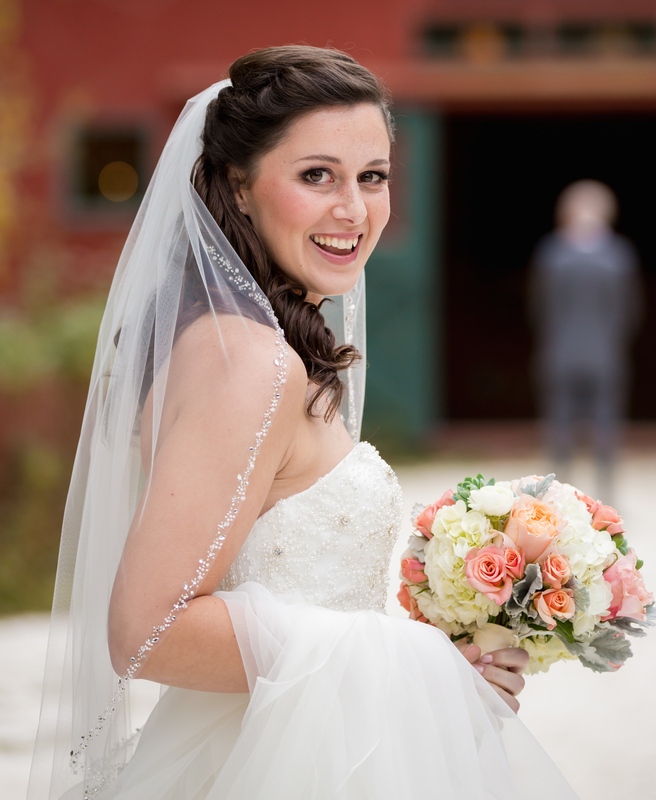 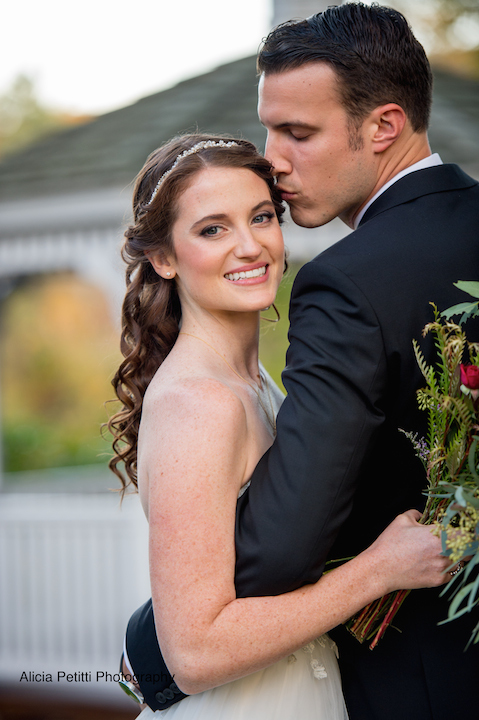 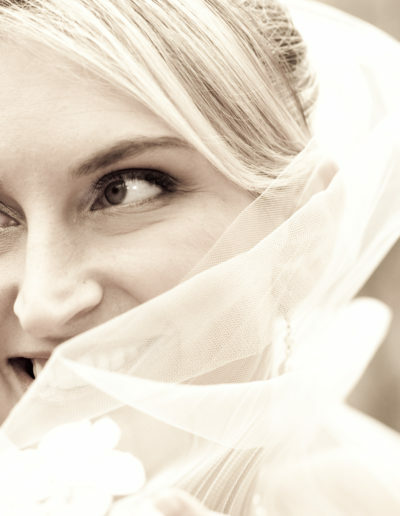 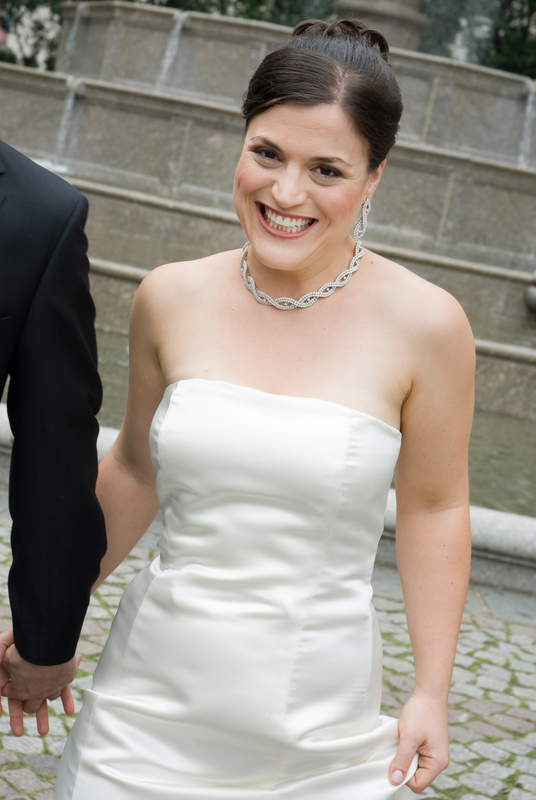 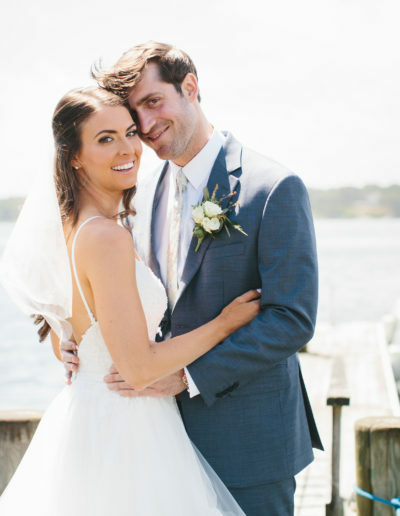 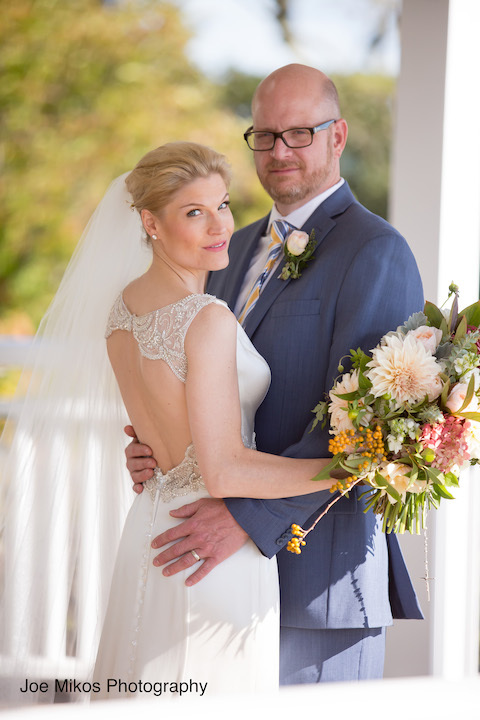 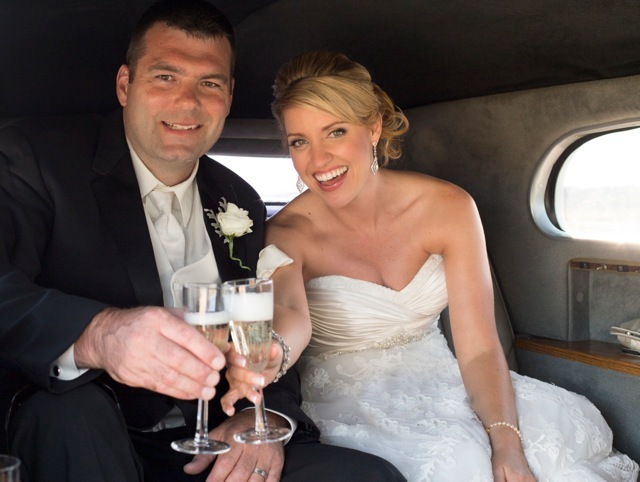 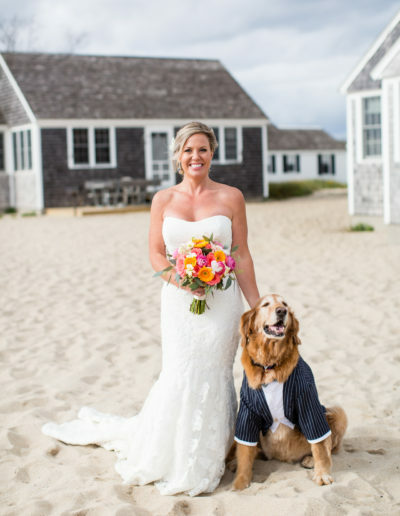 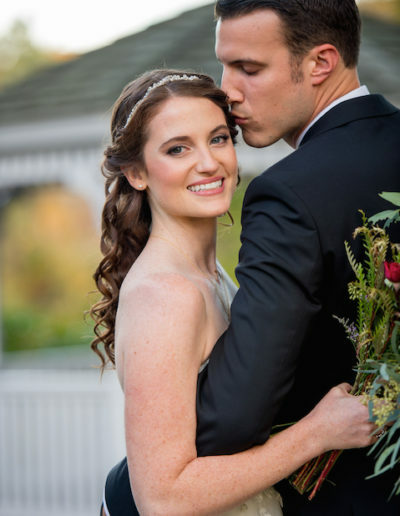 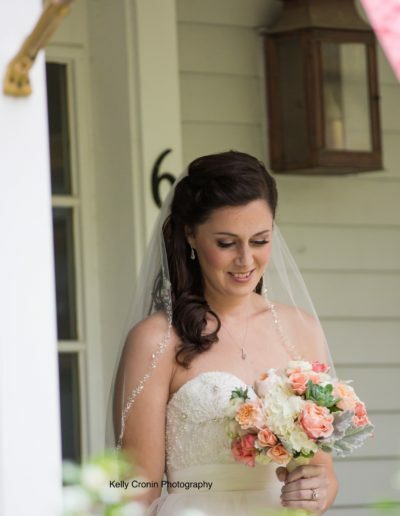 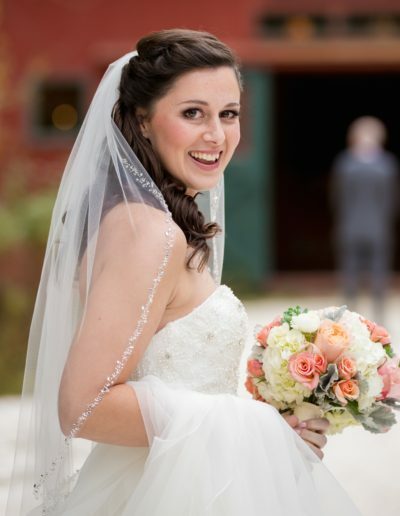 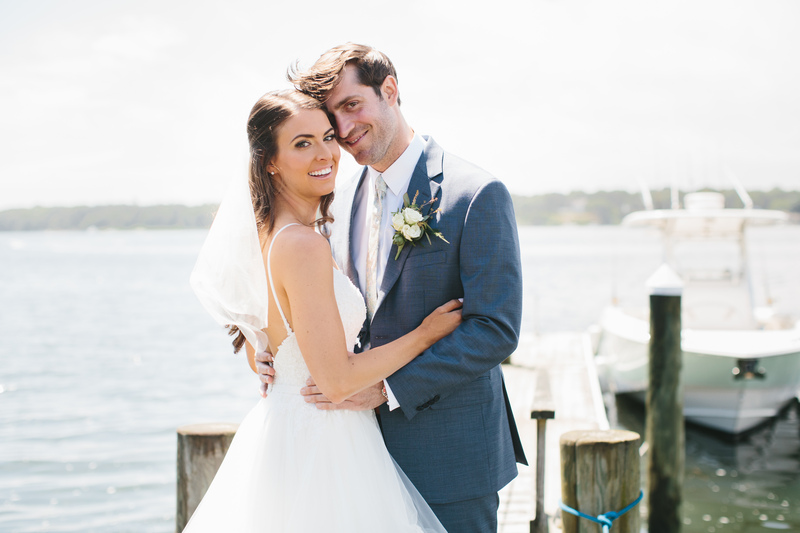 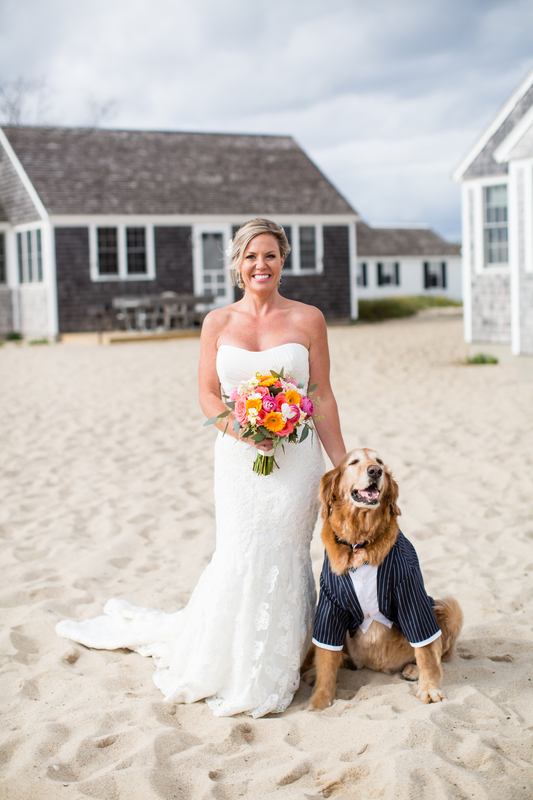 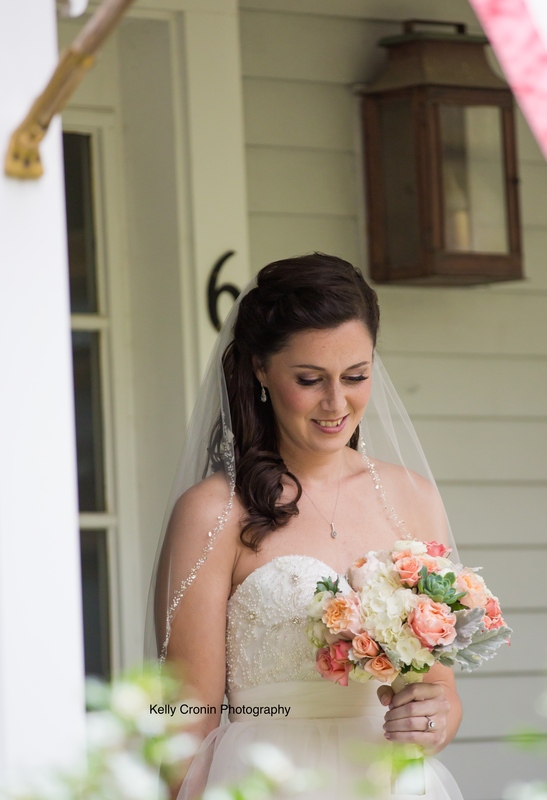 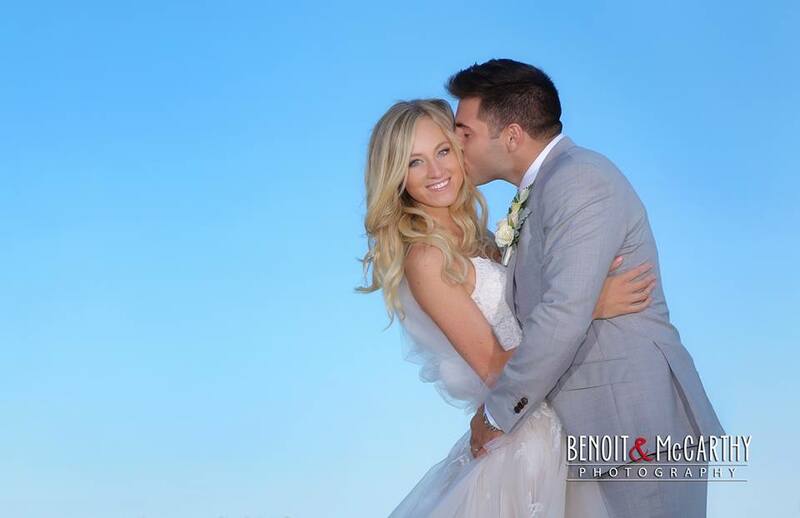 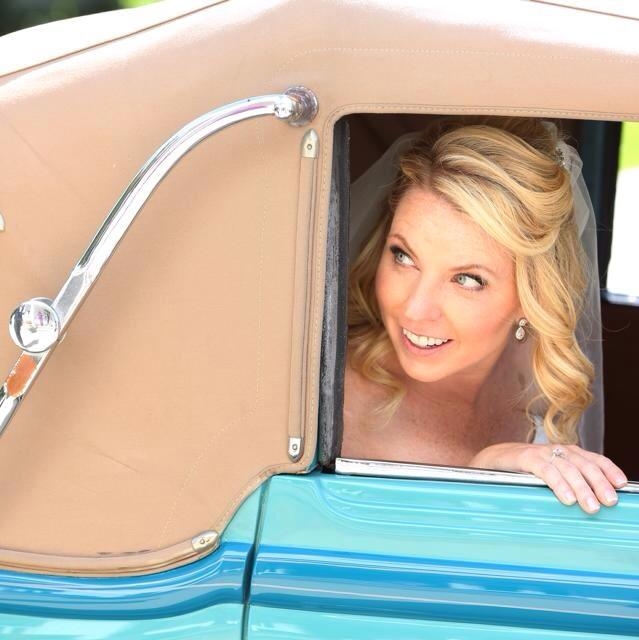 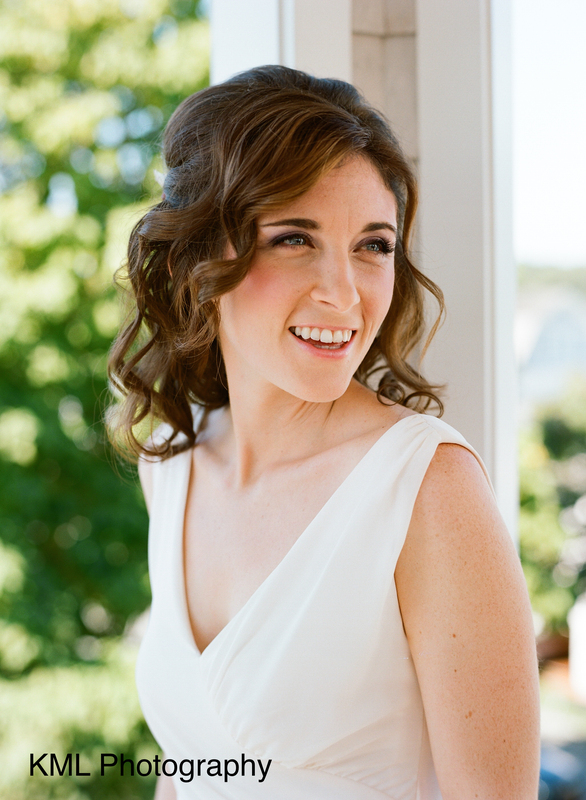 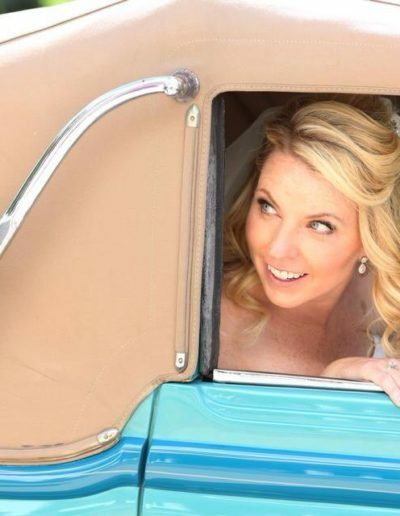 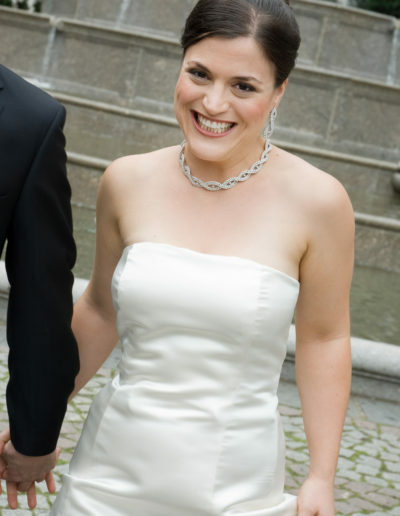 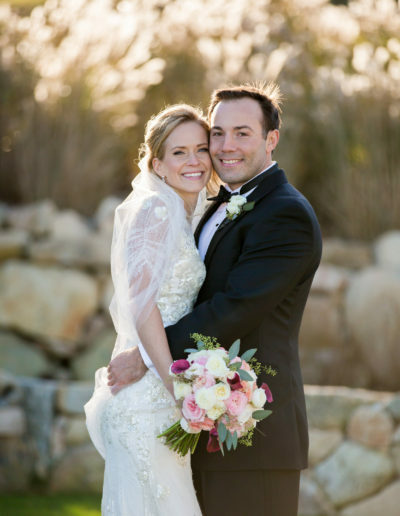 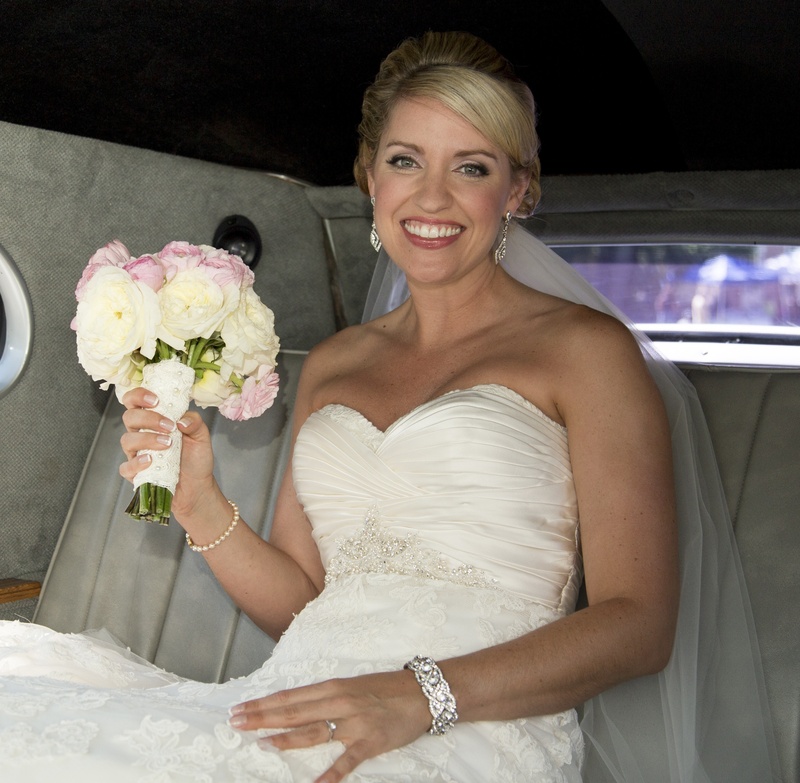 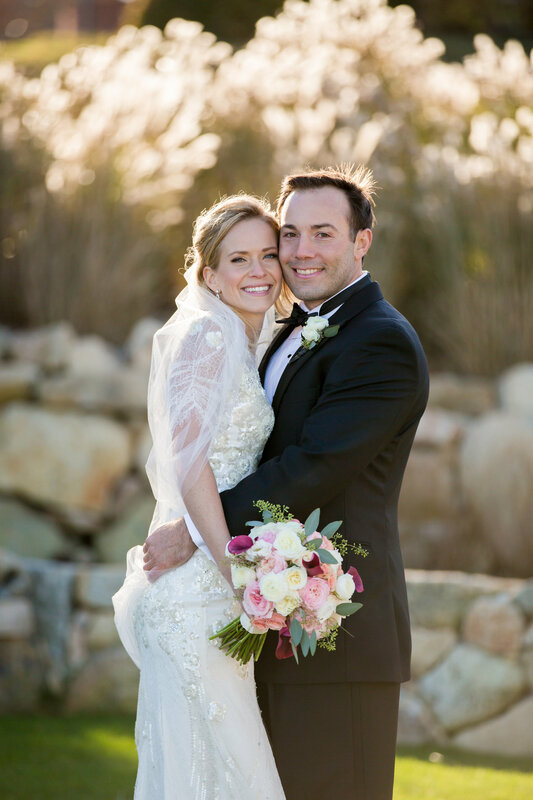 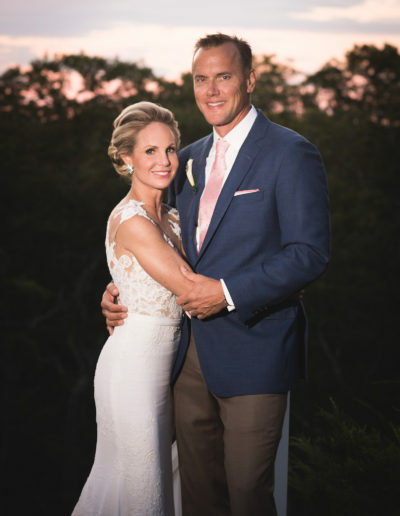 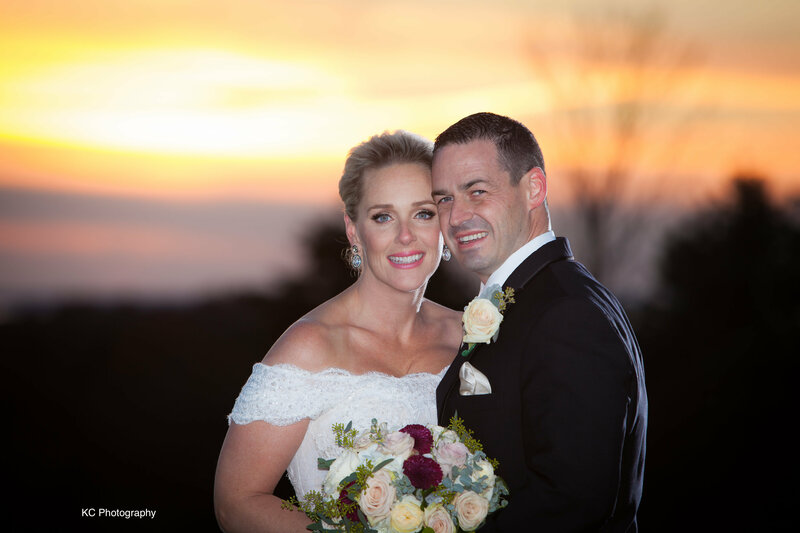 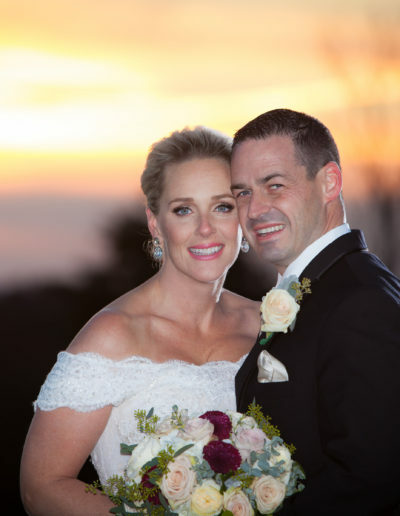 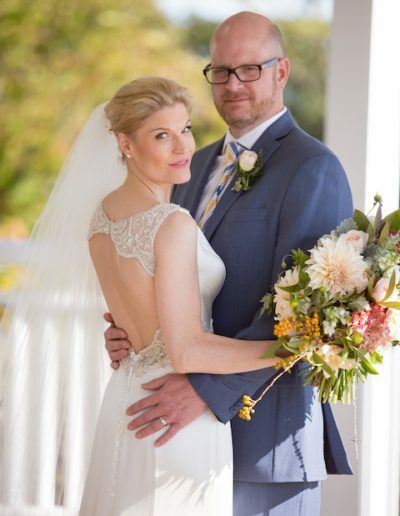 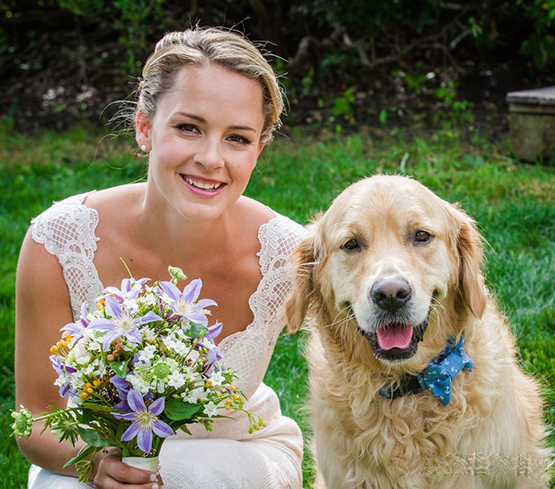 Cape Cod’s premiere makeup artist for weddings & special events. 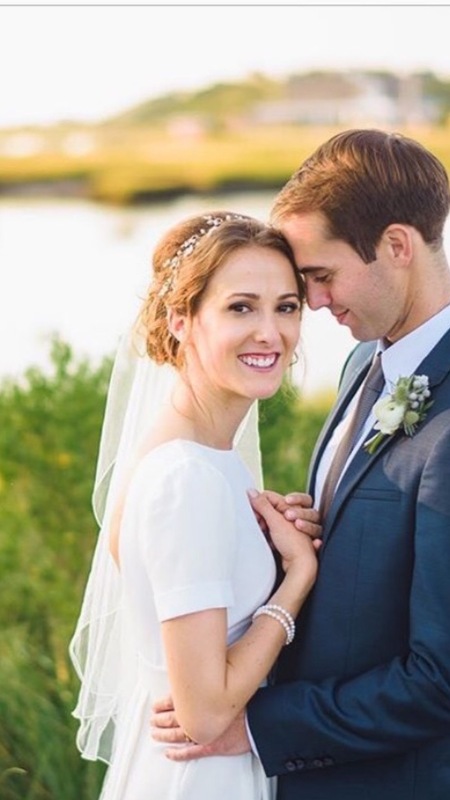 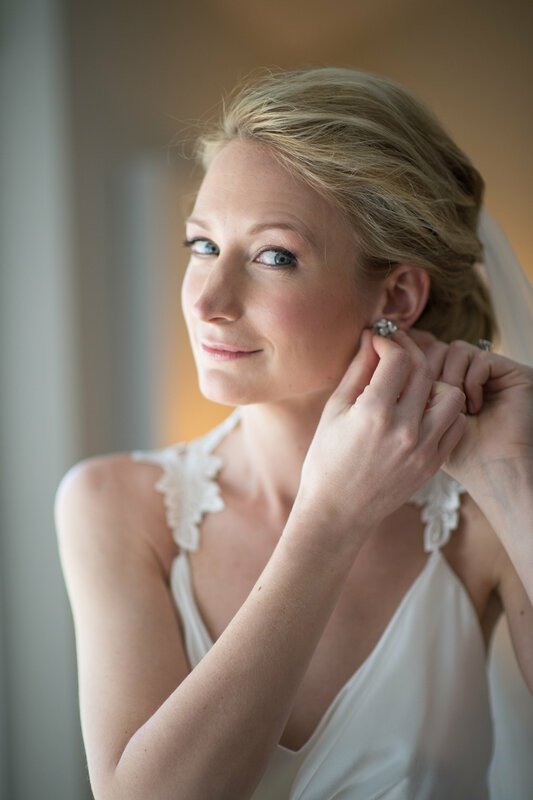 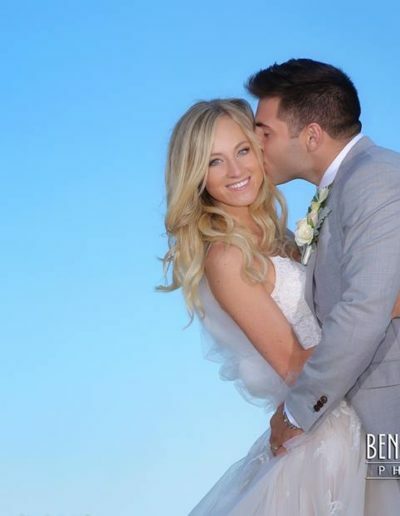 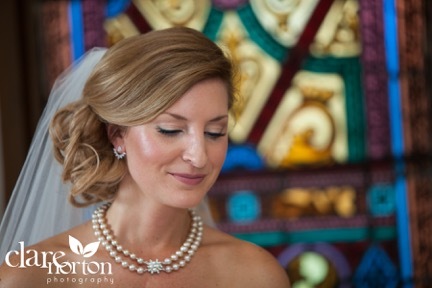 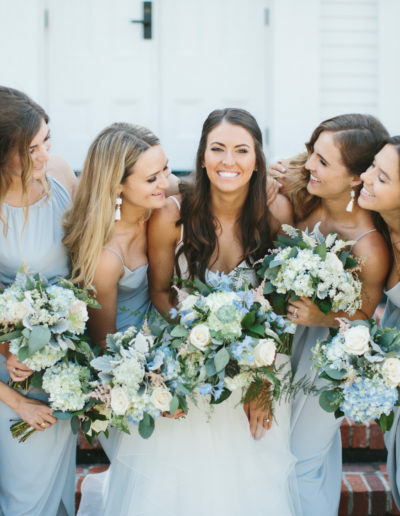 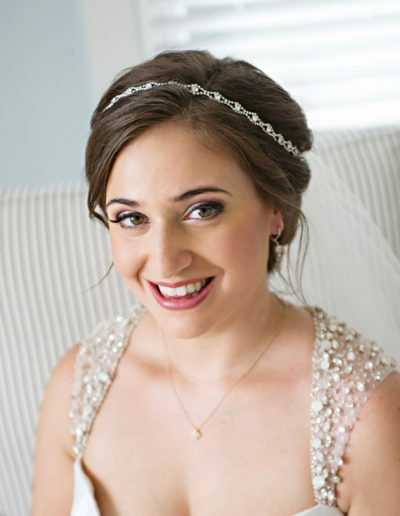 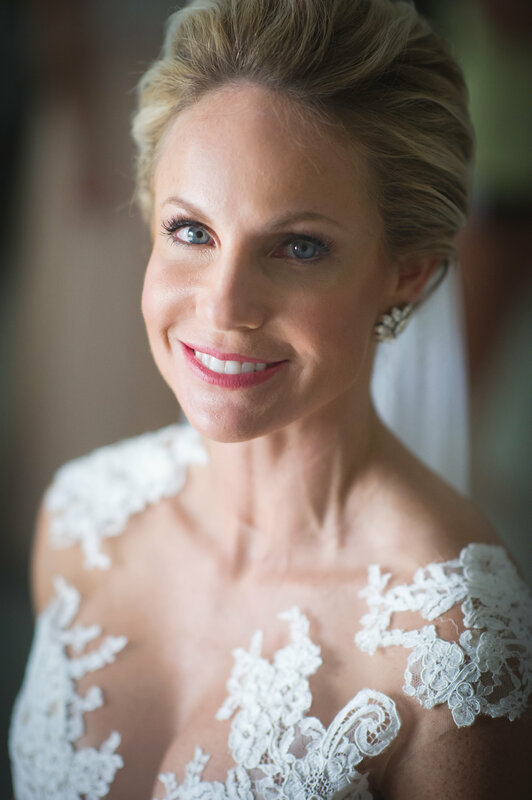 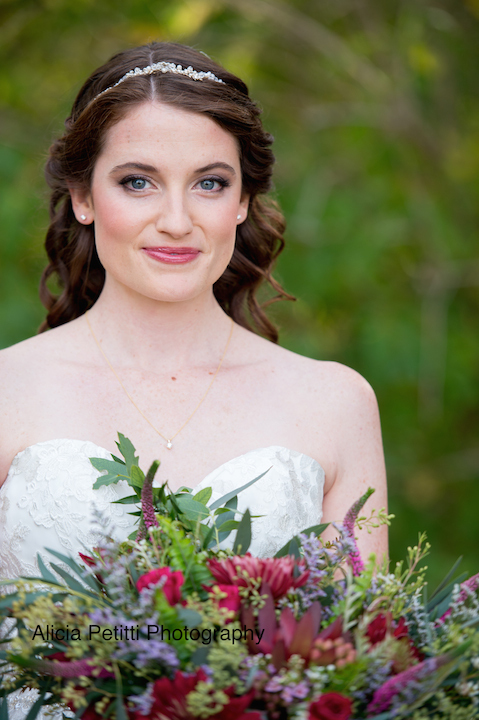 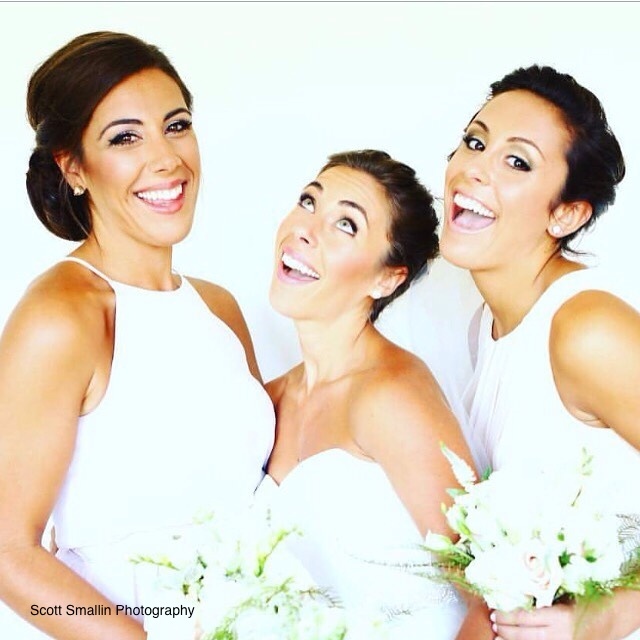 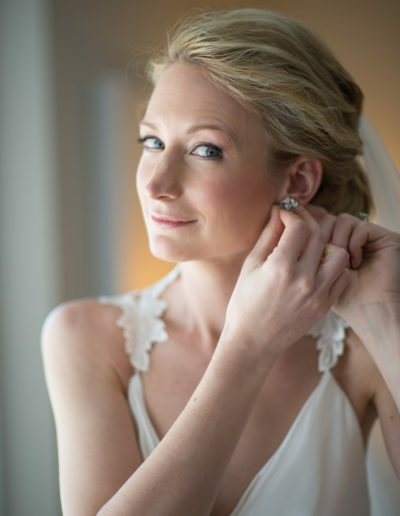 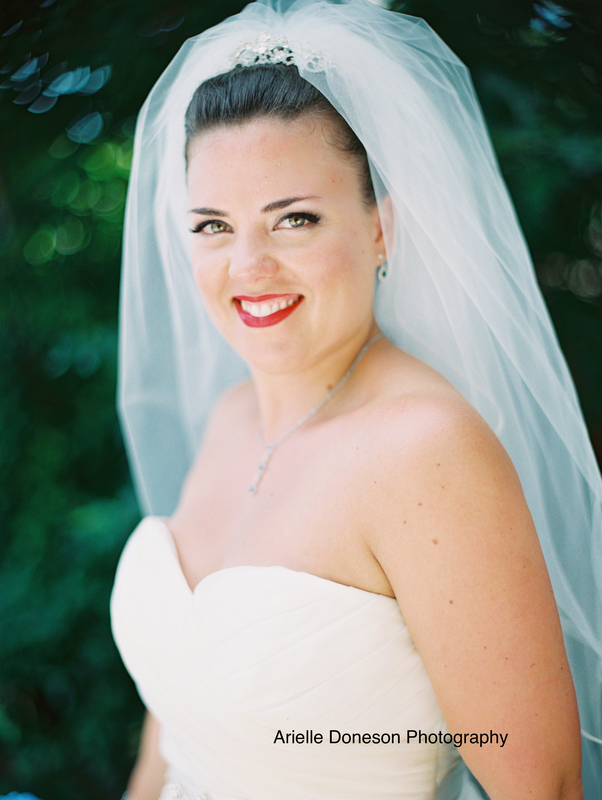 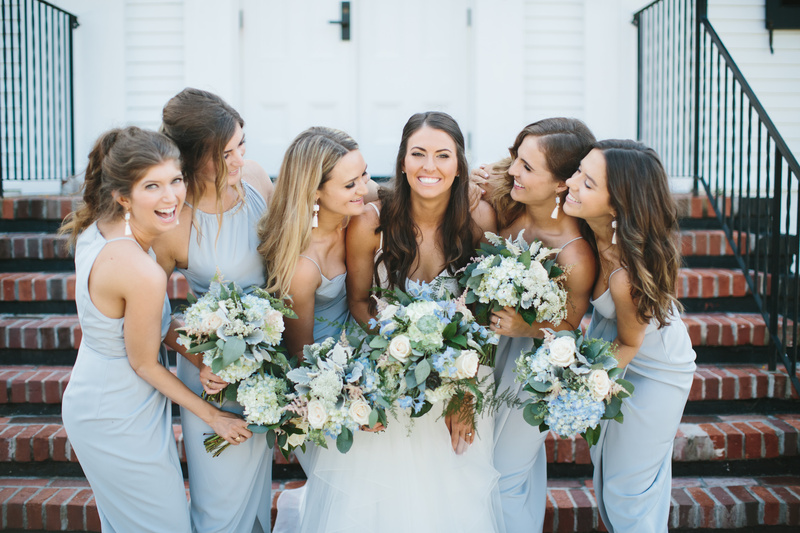 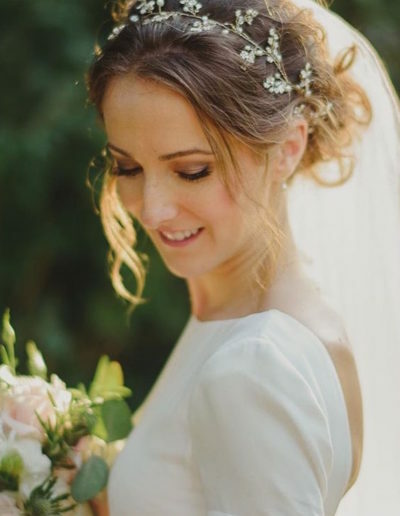 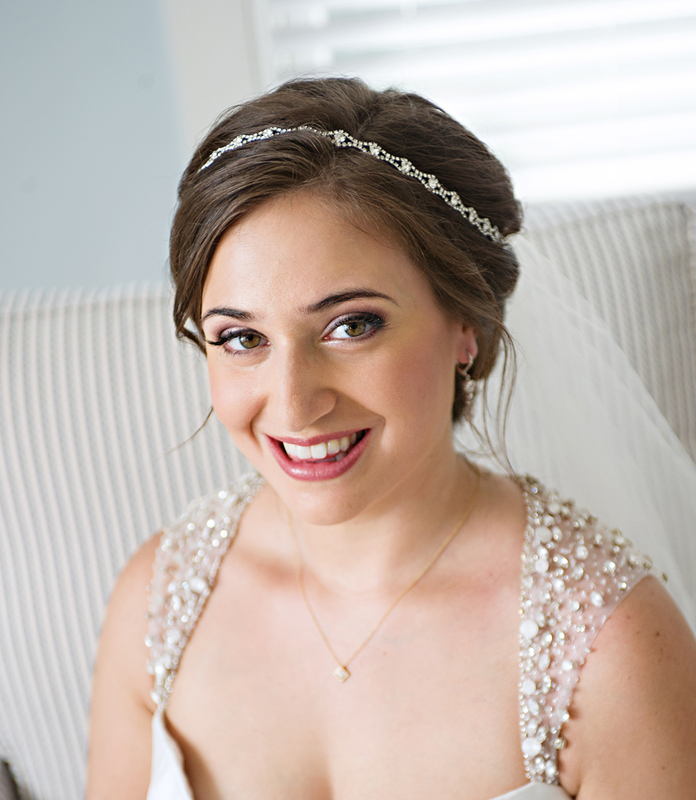 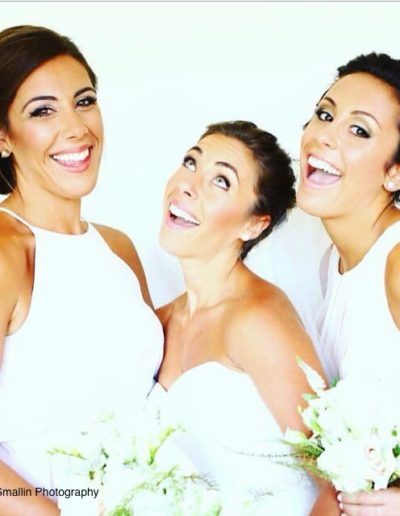 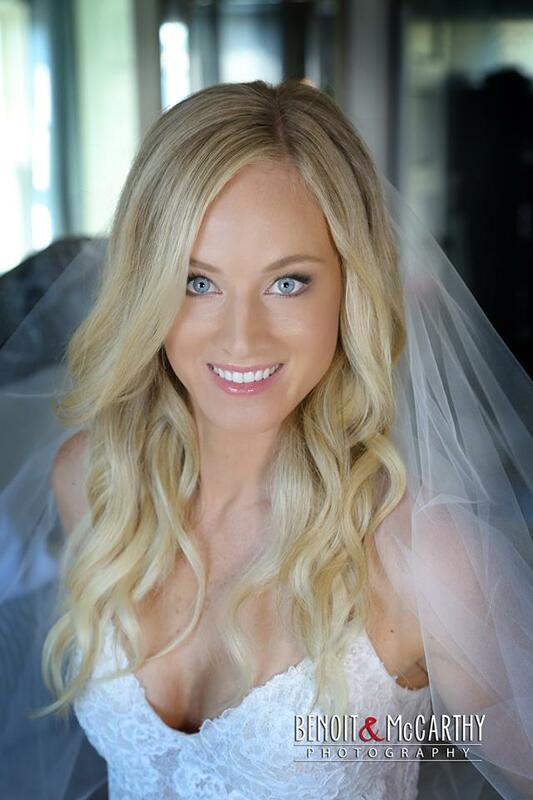 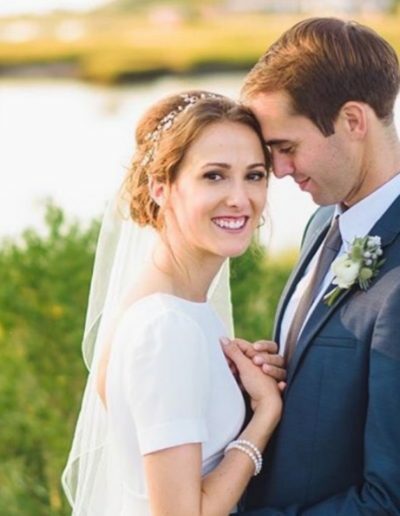 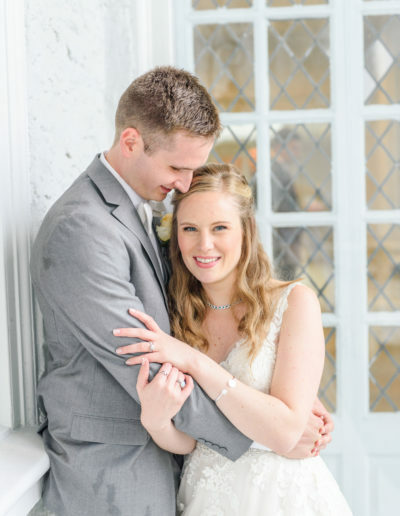 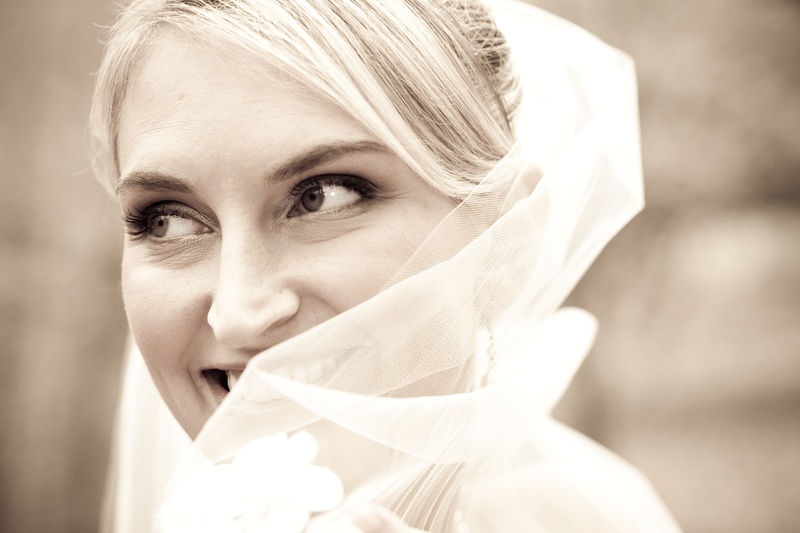 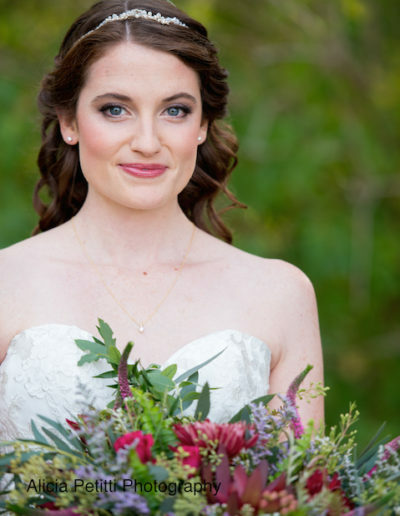 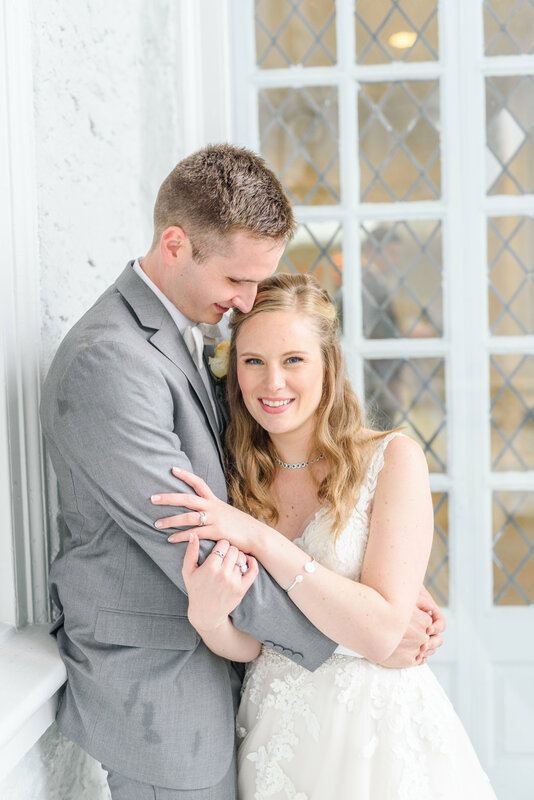 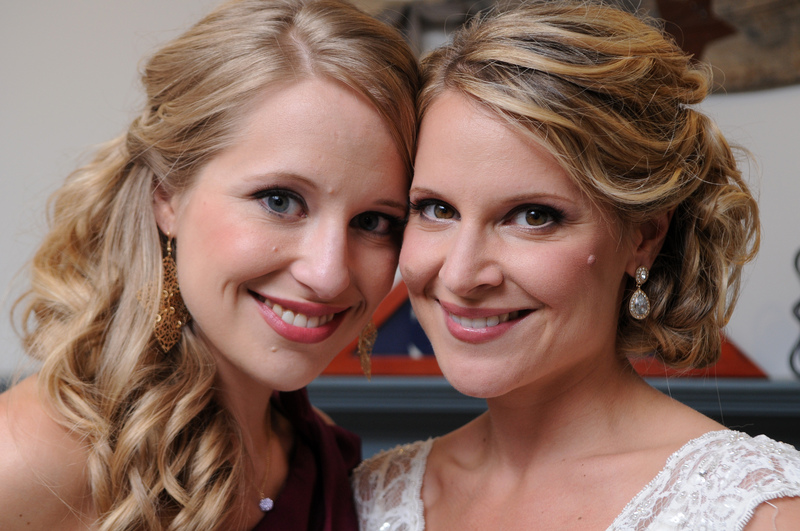 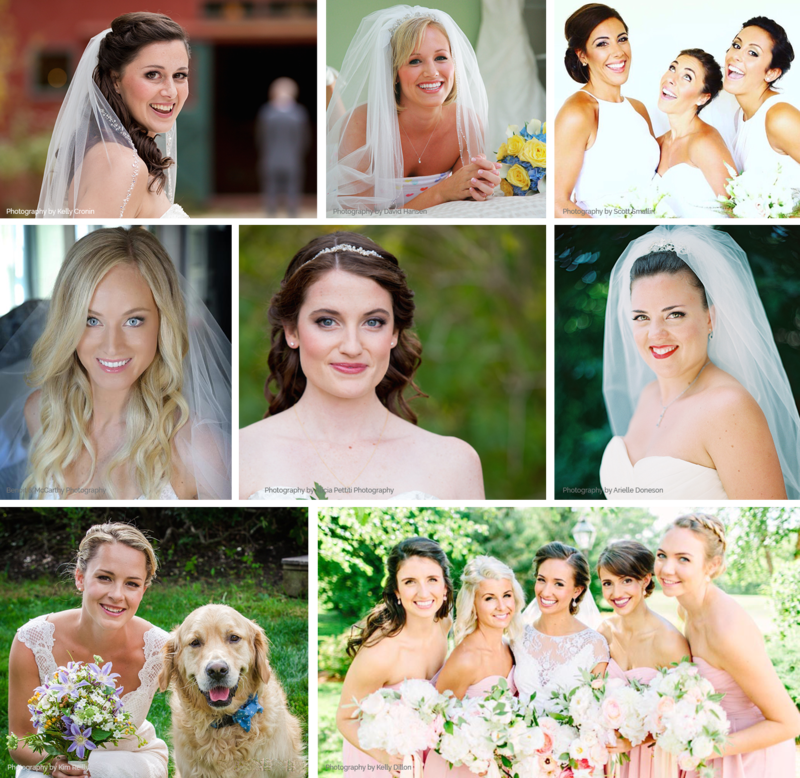 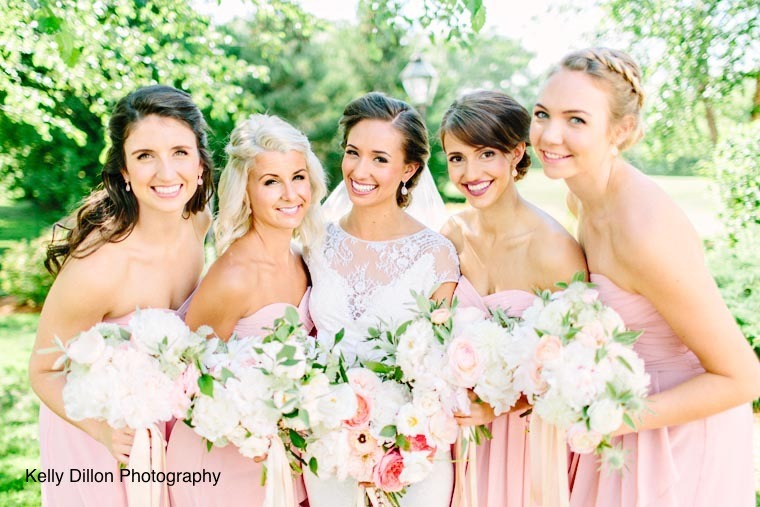 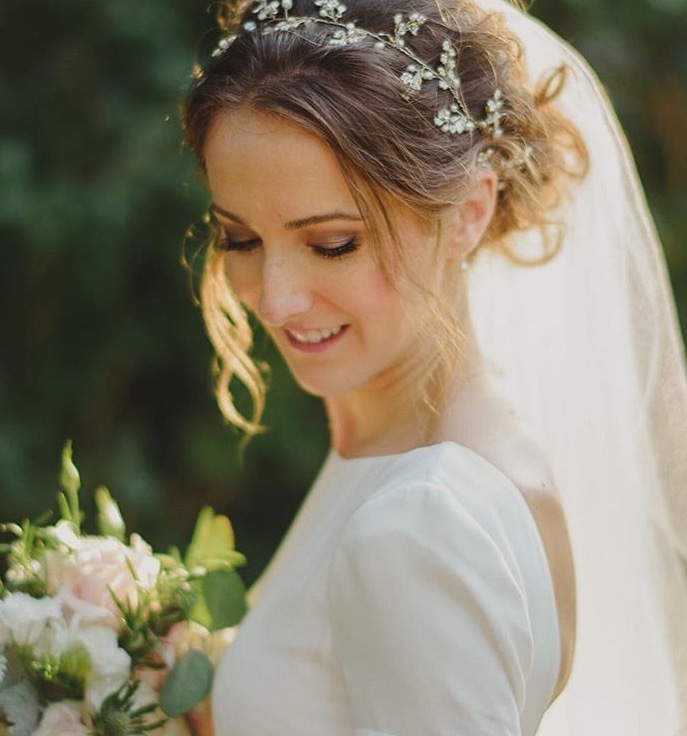 Award-winning makeup for brides and bridal parties. 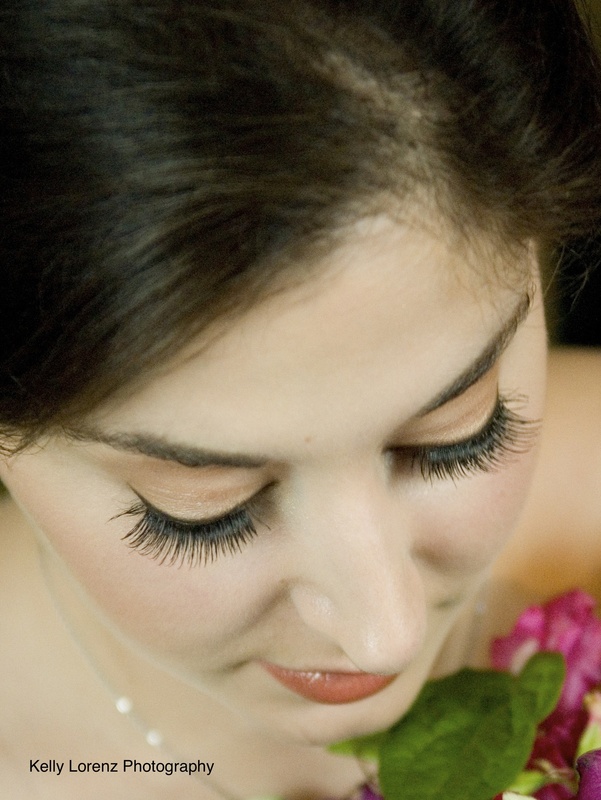 Professional, polished makeup for that special event. 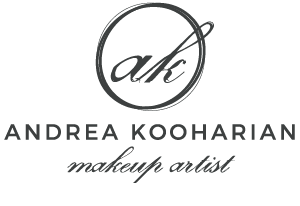 Makeup application for editorial needs & photo shoots.